FREE Design – Start yours now! 3D Design Studio – Create your own design! Design Consultation – Have our pro’s design for you! Get Started! – Start today for FREE! Create a design now! You're the artist with our 3D Design Studio. Get answers, samples, and more. We're here to help! SKU: AC33321. 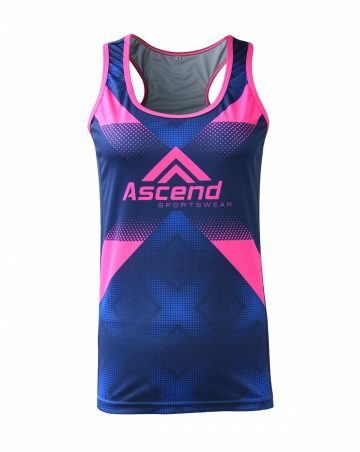 Categories: Custom Sportswear, Running, Singlets, Elevate. 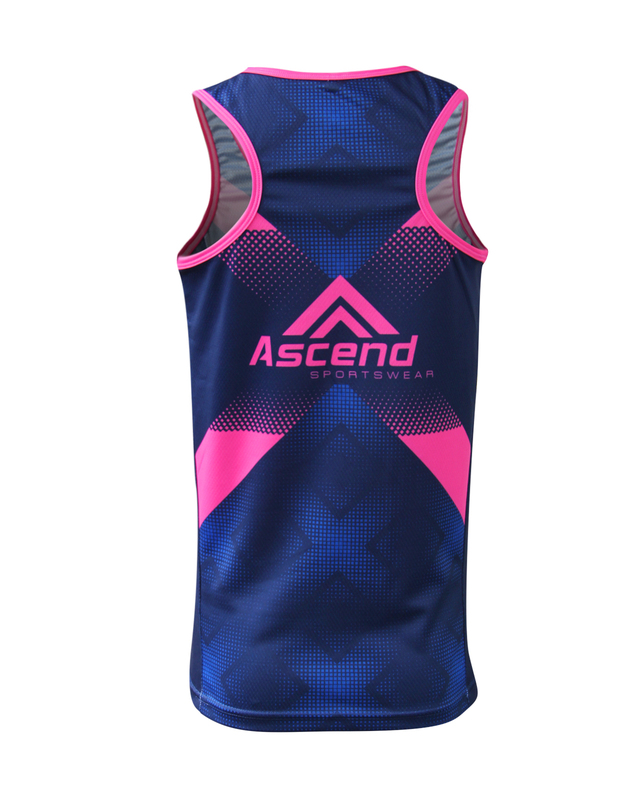 Elevate™ Running Singlets are constructed from our Tetra Cool™ fabric at only 140gsm that provides sweat wicking absorption and lightweight feel for brisk to long runs, light to intense workouts, and all-around comfort for casual wear. If you are part of a team, group, or company. 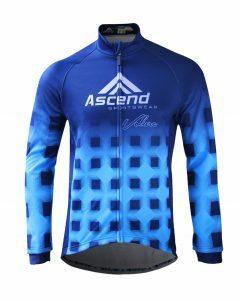 Do you have a deadline or date you need the gear by? $128 View Details	Design Yours Now! $150 View Details	Design Yours Now! 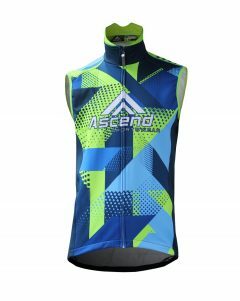 Cycling Jerseys a success for Congo! We would love to help you! If you have any questions or concerns you can't get an easy answer to here, just ask us below we will get back with you shortly. Look forward to speaking with you!